© 2019 You're Welcome Design. All rights reserved. 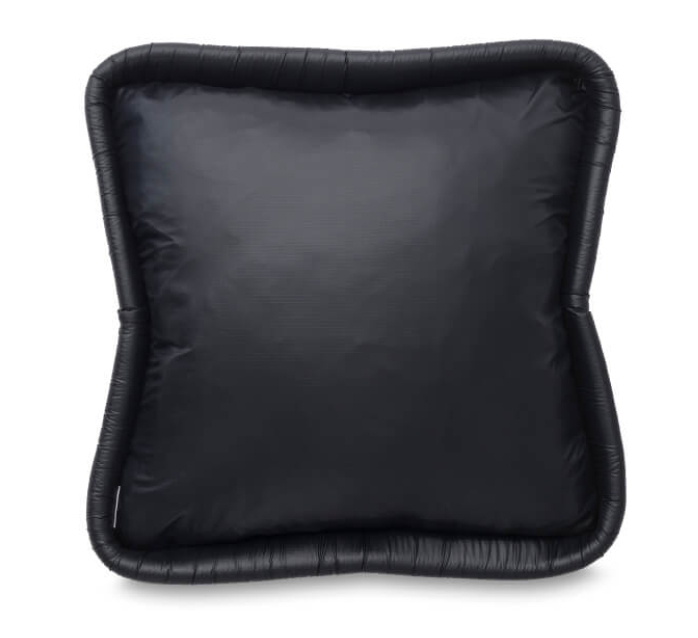 The Mellow cushion features our exaggerated foam piping look, It’s a key style to the range and a sure statement. Made in super lightweight black polyester with a muted sheen. The back of this cushion is in same fabric as front. Comfort is key, to get the most love out of your new cushion, just as intended, use only the best quality feather inner to fill your cover. 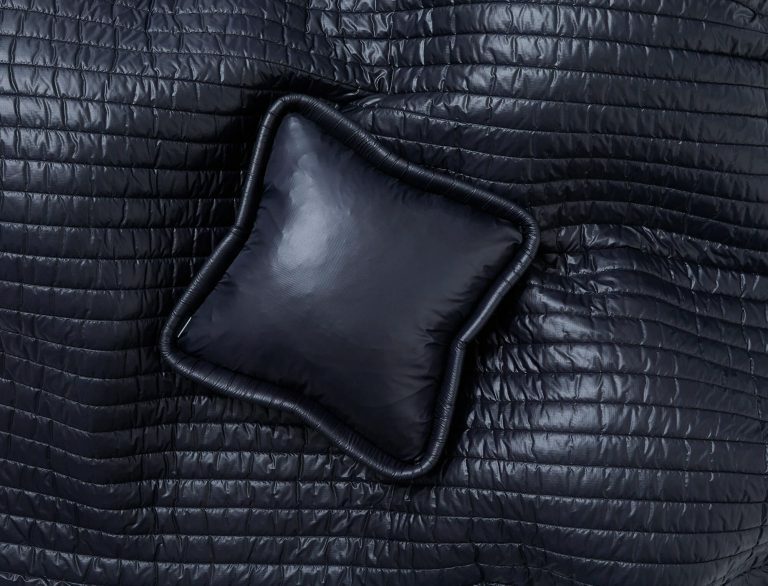 When buying an inner choose one that measures at least an extra 5cm larger than the cover size to create that magic ratio of softness and support. Enjoy. *Please note for destinations outside of New Zealand this product comes as a cover only to save you on postage.